The other day I was sitting Ohio Wildlife Center, casually chatting with my co-workers when I suddenly came to the realization that this environment felt different to me somehow. It wasn’t until I consciously looked around for the answer, when I realized that almost all of my co-workers are women, far from the 50/50 ratio to which I’m typically accustomed. 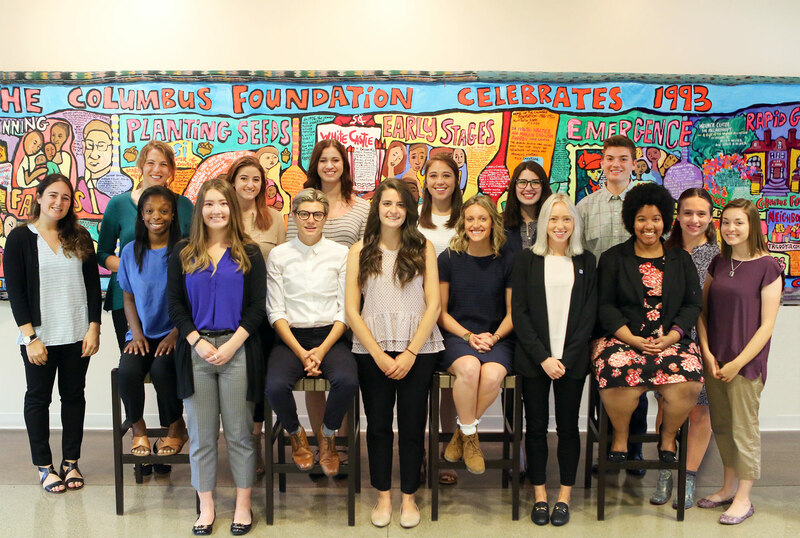 I also recalled that almost all of our Columbus Foundation summer fellows are women as well. This is an interesting phenomenon and led me into looking into the female/male gap in the nonprofit sector. The shocking reality is that while 75% of volunteers and workers in nonprofits are women as of 2011, only 45% of leadership positions at NPOs are held by women (Nonprofit Center of North Central Florida, White House Project). The problem is clearly not unique to the nonprofit sector, women are struggling to make it to top positions in every field. The interesting aspect of non-profit sector female leadership is that it is not for lack of desire or motivation that these discrepancies exist The Chronicle of Philanthropy found that of the 650 women interviewed, 57% said they aspired to lead a nonprofit and 62% of these participants had more than 10 years of nonprofit experience. Per usual, there is also a significant wage gap between female leaders in the nonprofit sector and their male counterparts with women earning on average 66% of a male CEO’s salary given equal qualifications, according to the same report. Women are also more likely to become CEOs of smaller nonprofits rather than larger ones. I am proud of my cohort of empowered women and men as well as the inspiring female leaders at Ohio Wildlife Center. These statistics have been important for me to recognize as I learn more about the nonprofit sector and the challenges we face as a community but I also find it extremely motivating. This is a conversation that we can continue as we grow and progress in our careers and raise women to follow.